Hamilton has emerged as a major style and shopping destination. Throughout the city, you will find a unique range of boutiques, unique vintage finds, malls, markets, and shops. Bigger shopping centres include Eastgate Square, Hamilton City Centre, Lime Ridge Mall and Jackson Square, all of which features an array of shops including clothing, footwear, electronics, books, jewelry, food court and restaurants. For sensational dining and upscale fashions, Hamilton offers an assortment of shopping districts including International Village, Downtown Dundas, Ancaster Village and much more. Hamilton offers a variation of luxurious fashion boutiques that provide sophistication, glamour and individuality. 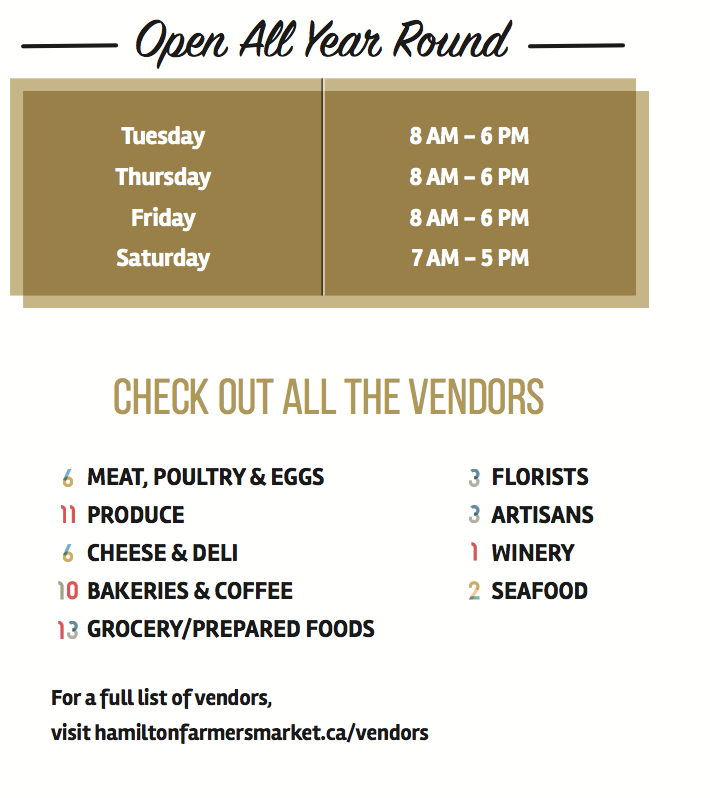 Take a step into some of Hamilton’s finest farmers markets where you will find the best local and international products. Hamilton’s numerous neighbourhoods share distinct retail experiences. Whether it’s for fashion and accessories, gifts and souvenirs, or specialty shopping. The Hamilton Farmers’ Marketwas established in 1837 and is open year round with 60 vendors. 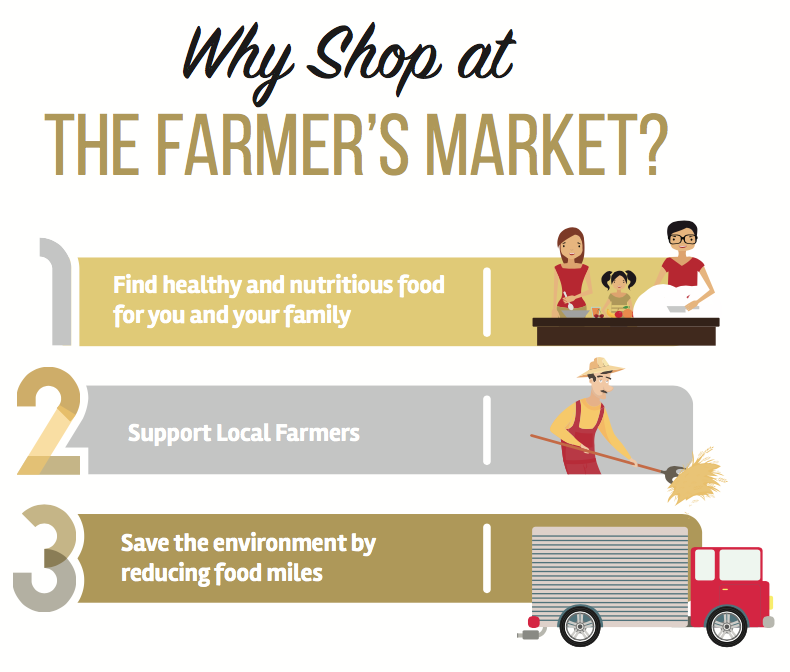 Choose from local, national and international foods including produce, meat, fish, poultry, eggs, deli, baked goods, flowers, specialty foods and artisans. Located in the heart of downtown beside Jackson Square and the Hamilton Public Library.